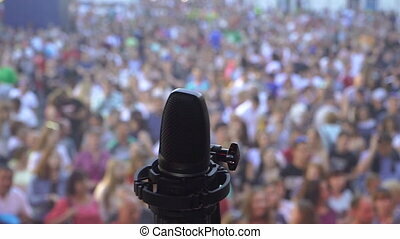 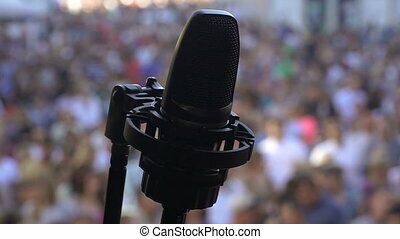 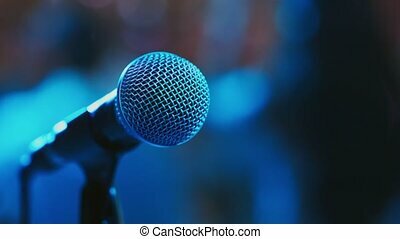 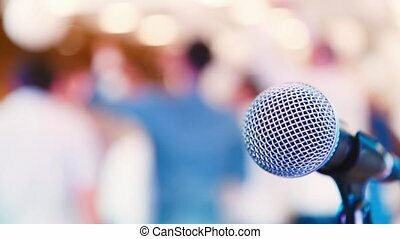 Microphone on stage at event. 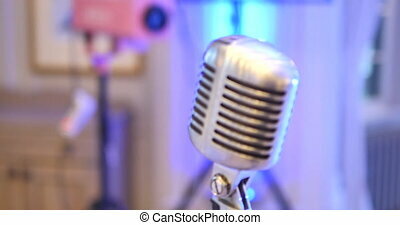 Microphone Retro microphone. 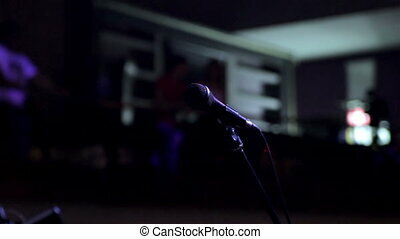 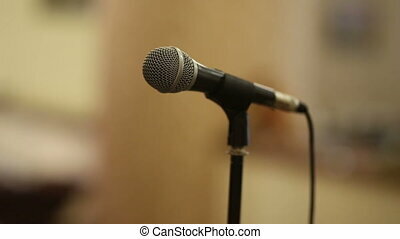 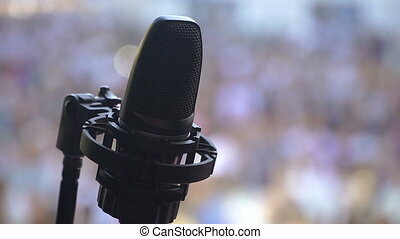 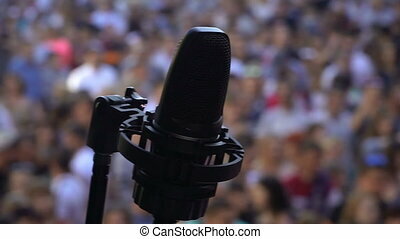 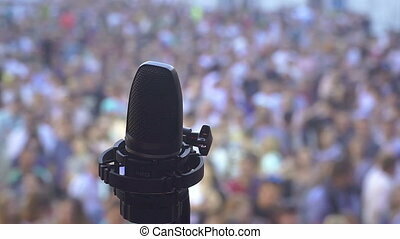 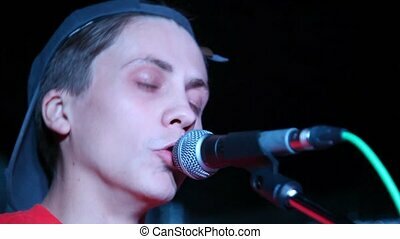 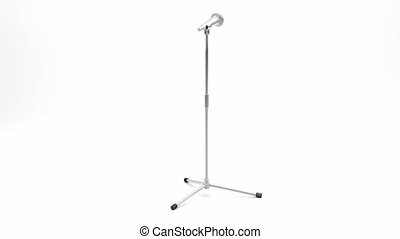 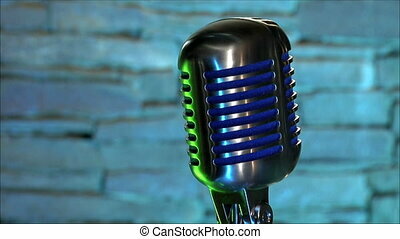 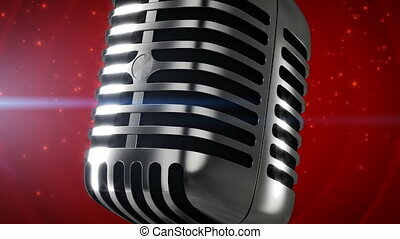 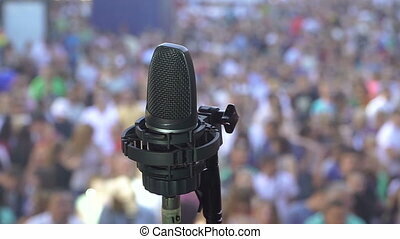 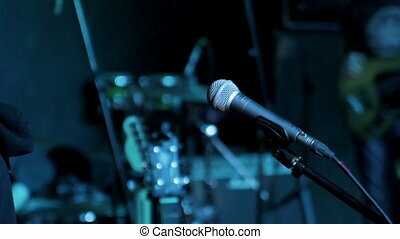 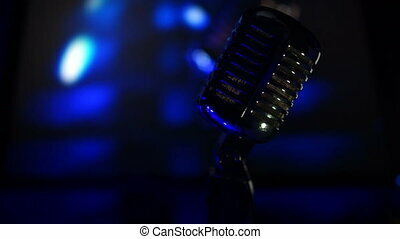 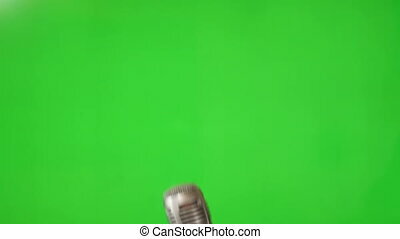 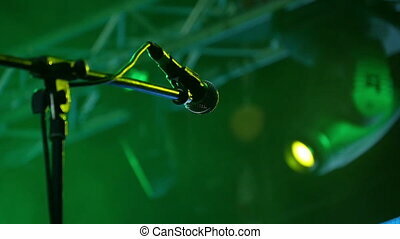 A microphone on stage. 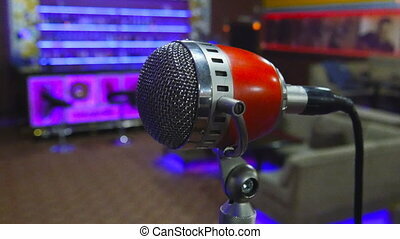 A pub.